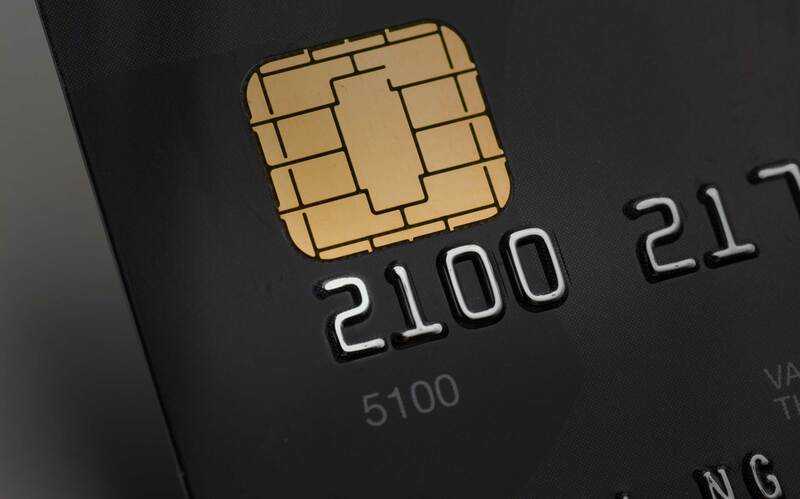 Mastercard recently announced that a new BIN (bank identification number) range for their cards would soon take effect, effectively doubling the number of available Mastercard credit and debit cards worldwide. The card giant first made the announcement in December 2016, which signaled the start of a new configuration that merchants will need to be prepared to handle. The new BIN will start with 2, and the full new BIN range will be 222100-272099. This will supplement the existing “5 series” Mastercard BIN range. The “2” BIN numbers will enable growth in card products as well as accommodate the need for new card numbers made necessary for card brand payment tokens when cardholders load a payment card into a digital wallet on their personal digital device (e.g., mobile phone, tablet, etc.). Mastercard says the new “2 series” BINs will work exactly the same as the more familiar cards that start with “5” and the company has been working with its customers for a few years now to prepare systems for the seamless support of transactions online, in-store, at ATMs, and across all digital methods. While the expansion is paving the way for consumers to use additional methods of payment and adding a level of convenience, merchants will need to make sure their point of sale (POS) systems and payment terminals are up to date to accommodate it. Any merchant who has not been updated will not be able to accept a consumer’s Mastercard that starts with a “2.” These new BIN numbers will affect any merchant who accepts cards – from brick and mortar shops to ecommerce websites. So how do merchants ensure their businesses are ready to accept these new cards? To start, merchants should contact their payment gateways and shopping cart providers to confirm readiness or for help to conduct their own testing. These providers and their affiliated financial institution (not Mastercard) manage each merchant’s testing and compliance activities. Terminal and Gateway updates should be conducted by merchant service providers and should have already been updated for acceptance. Here at NMA, we’ve been busy ensuring a smooth transition for our merchants and we’ve already approached our merchants’ terminal updates for acceptance of a “2 series BIN” Mastercard expansion. Mastercard is currently working through the testing phase with merchants and their payment gateways, shopping cart providers, and payment service providers to confirm wide acceptance of and compliance with 2 series BIN cards, which was required by June 30, 2017. Merchants with physical POS terminals (brick and mortar establishments mostly) should also contact their payment service provider for testing. In most cases, a simple software update will bring POS terminals into compliance. As a side note, merchants with older software or terminals lacking an EMV chip reader should consider this as an opportunity to upgrade to newer technology. New terminals are not necessarily required by Mastercard, but merchants should be aware that POS terminals using EMV and tokenization improve payment security and shift fraud liability away from them, while enabling the next generation of payment technology (mobile payments, etc.). Pablo Nuñez is the Director of Risk at National Merchants Association, a global leader in merchant payment processing services. National Merchants Association is a true merchant advocate, working on behalf of businesses to eliminate the unnecessary and unreasonable fees associated with accepting electronic transactions. Visit www.NationalMerchants.com or call (866) 509-7199 for more information.